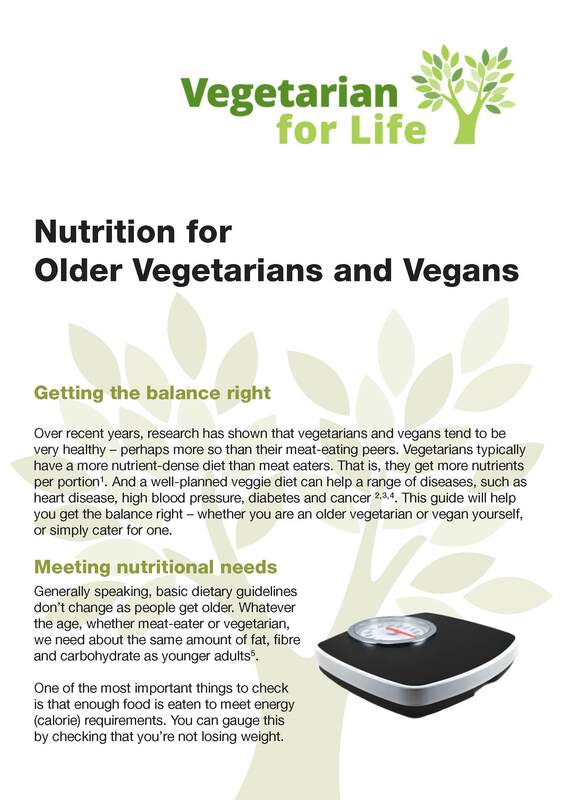 This publication is aimed at older vegetarians and vegans and those who cater for them. 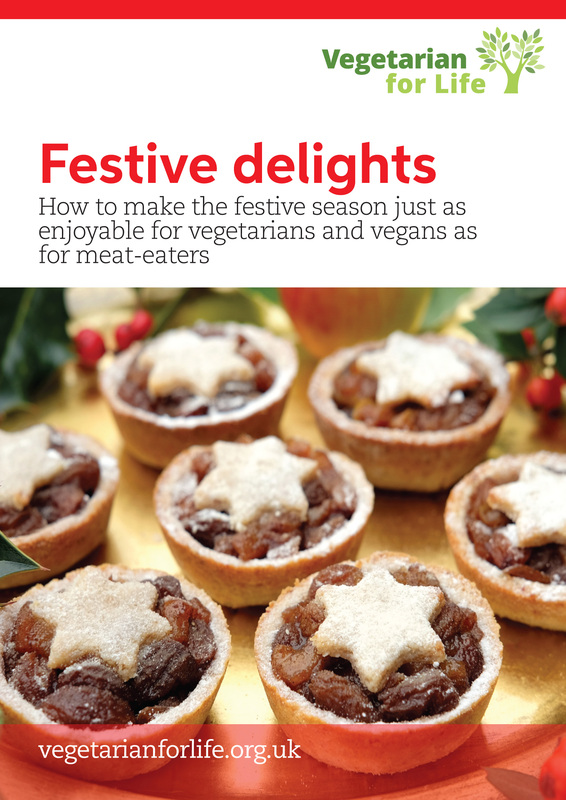 Our brand new Festive Delights recipe guide has nine delicious festive-friendly recipes to choose from, including a warming carrot, ginger and orange soup, angelic mince pies that everyone will love, and a Snickers pie. We have also included some great tips on how to prepare vegan- and vegetarian-friendly dishes. Having ready meals delivered directly to your home has become an increasingly popular choice for many people across the UK – particularly those who are more frail. Dinners to your Door shows it’s possible to enjoy the convenience of these meals without having to compromise your vegetarian or vegan principles. An estimated 300,000 older people in the UK are vegetarian or vegan. While most of these are in glowing health and still cook for themselves, others may be more vulnerable. 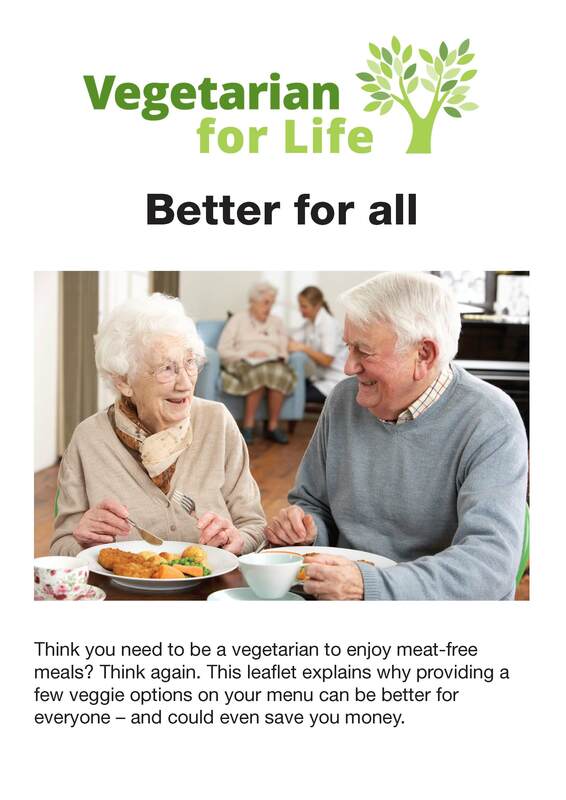 Vegetarian for Life’s 2014 survey suggests that around 6,500 older vegetarians and vegans live in care homes. Others rely on community meals services, such as ‘meals on wheels’, as a lifeline to living independently. The versatility and convenience of the meals featured in this guide will also appeal to individuals who don’t need support with meals. Available either chilled, frozen or even freeze-dried they easily can match your lifestyle – less waste and less strain on your budget! 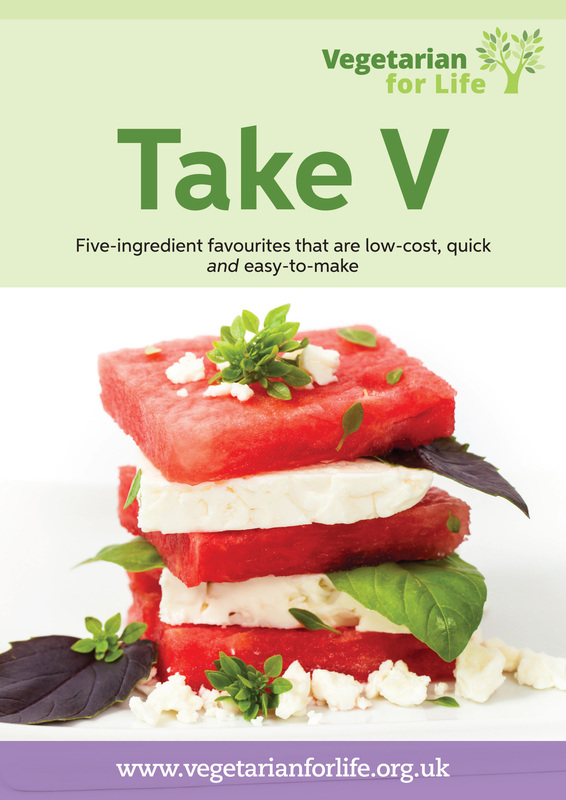 The recipes in Take V were specially created by Vegetarian for Life’s Roving Chefs, Maggie and Ollie. With only five ingredients they’re low-cost, quick, and easy-to-make – without lacking flavour or nutrition. As a commemoration of the life of the poet Robert Burns and his contribution to Scottish culture, Burns Night is celebrated annually around the world. Why not make this Burns night on 25 January a memorable one, by cooking our Haggis Wellington? And the perfect end to a rousing evening just has to be a baked raspberry cheesecake. We suspect that you’ll be tempted to make this all year round! Shortly after Burns Night, love is in the air, with Valentine’s Day on 14 February. We have the perfect meal to mark the romance and sweetness of the day; rounded off with a luxurious Valentine’s Day beetroot chocolate cake. 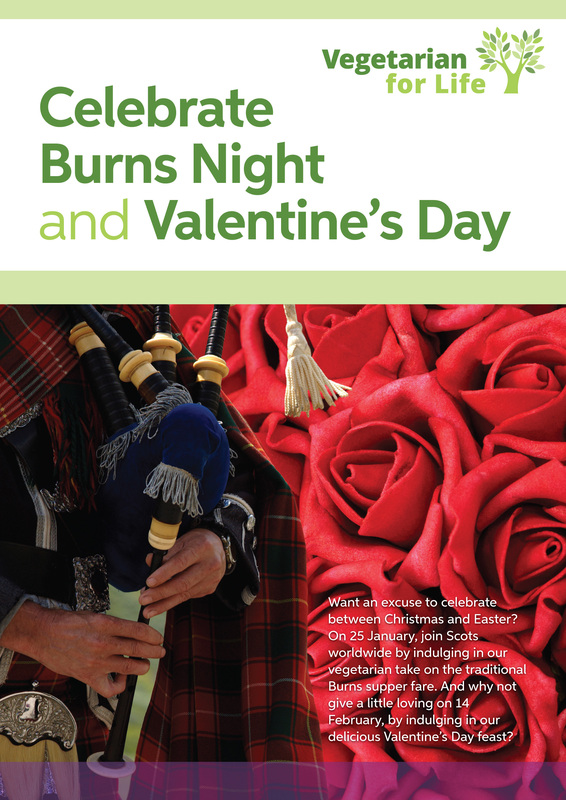 This booklet is aimed at anyone celebrating Burns Night or Valentine’s Day. For many older people in a care setting, such occasions can help rekindle warm and comforting memories from their younger years. Additionally, they can help people to build warm memories of their new home and friends. 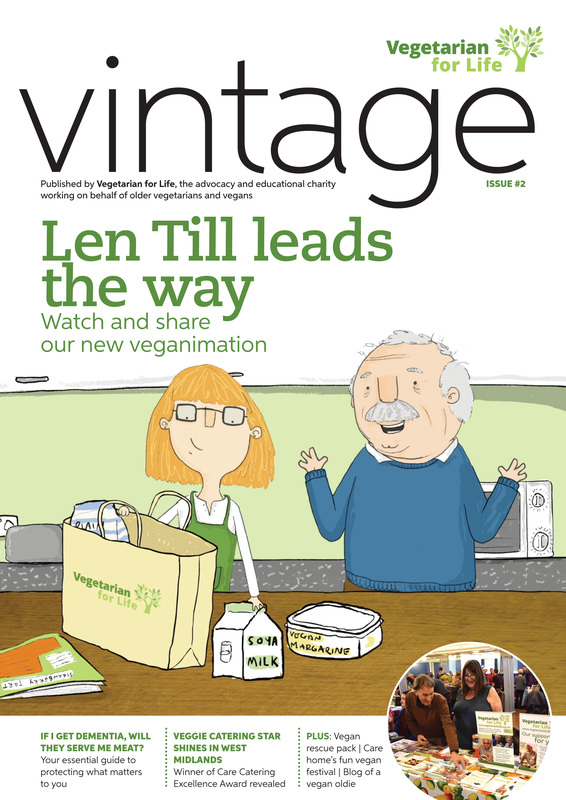 Second edition of VfL’s magazine exclusively for older vegetarians and vegans. 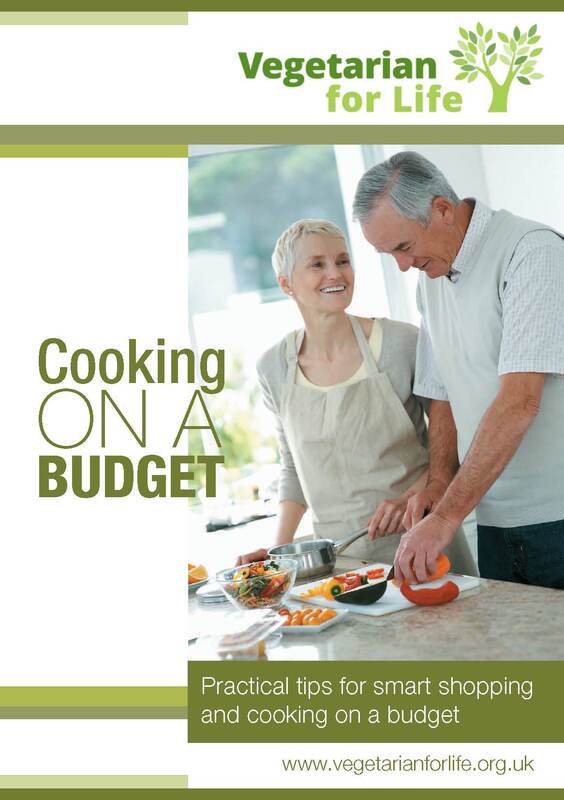 This publication is aimed at senior vegetarians and vegans. If you are about to begin catering for an older vegan person you might be feeling slightly apprehensive and have many questions running through your mind. 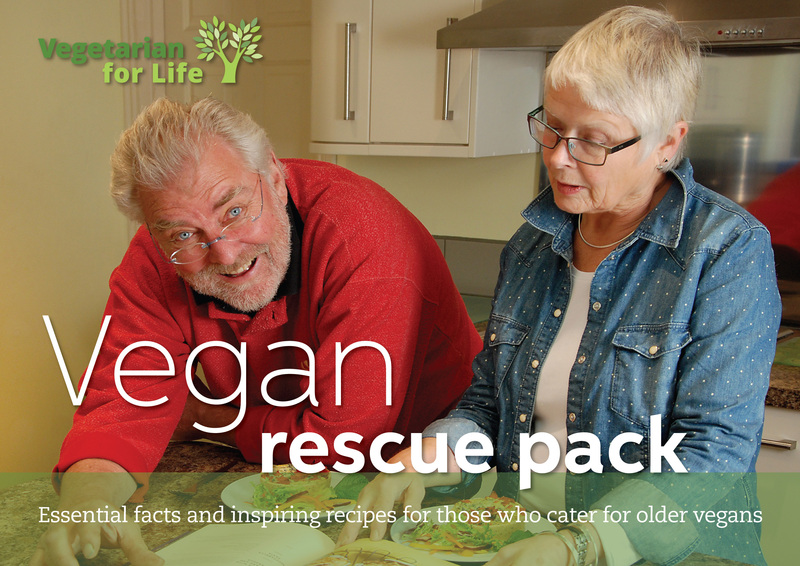 We have put together this Vegan Rescue Pack to support you. We’re sure that in no time at all you will feel confident and become a happy vegan cook! 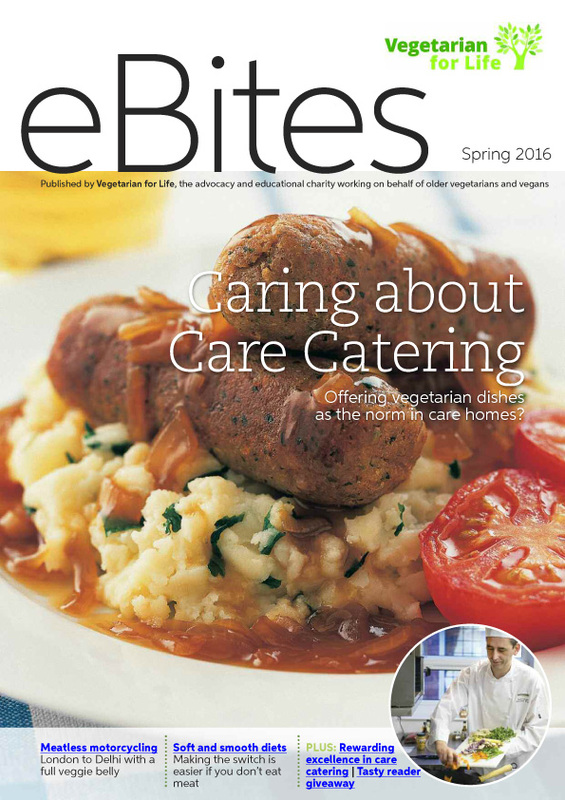 Chefs working in the care sector. Community carers working in domiciliary care. People looking after an older family member. People who are keen to cater well for an increasingly diverse range of diets. 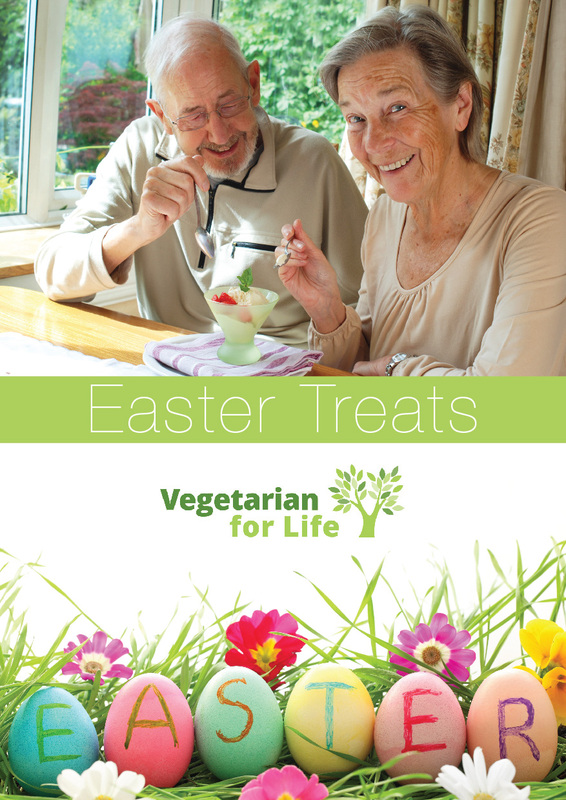 Spring 2016 edition of Vegetarian for Life’s electronic magazine. The first of March is the feast day of St David, the patron saint of Wales. In Wales and all over the world, Welsh men and women gather together and celebrate St David and all things Welsh through concerts, dinner and processions. Historic tales suggest that St David was a vegetarian who ate only bread, herbs and vegetables and who just drank water. For this reason he is known as the patron saint of vegetarians and vegans! So, to help you celebrate St David’s Day and the early days of Spring we’ve put together some delicious heart-warming vegetarian recipes. 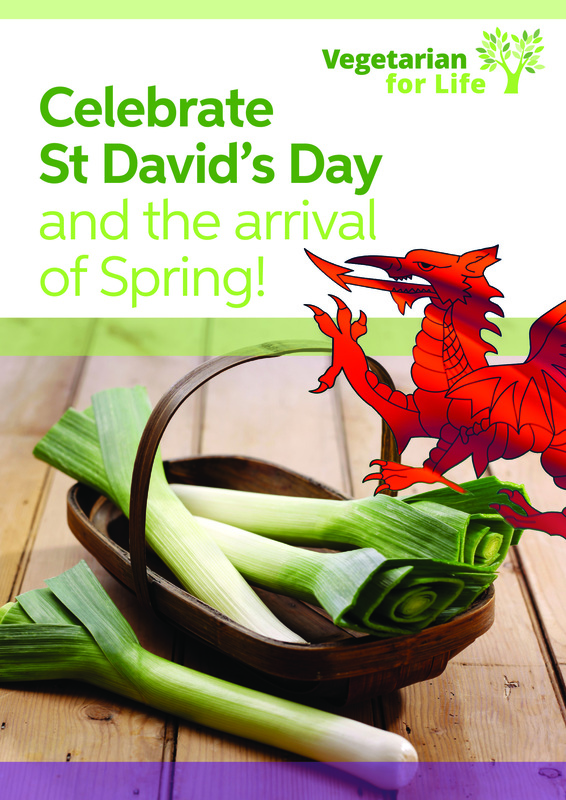 ​This booklet is aimed at anyone celebrating St David’s Day, the arrival of Spring, vegetarianism, and all things Welsh! 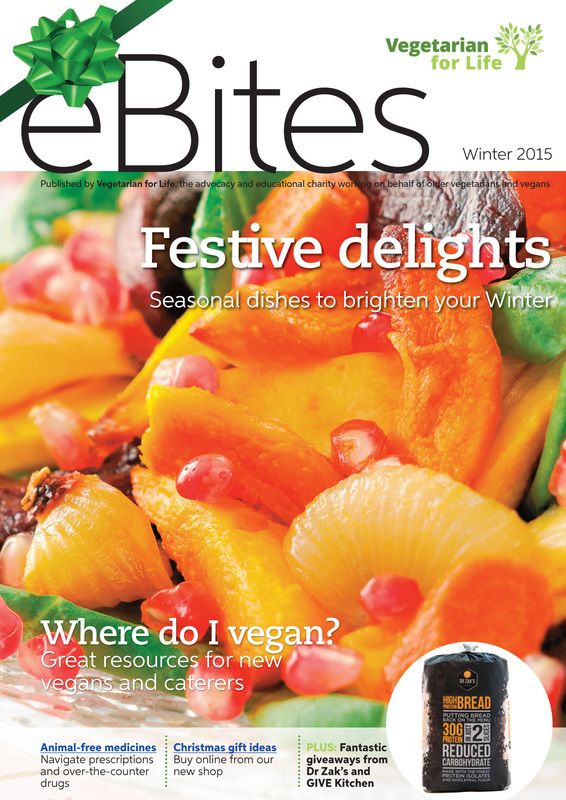 ​Winter 2015 edition of Vegetarian for Life’s electronic magazine. 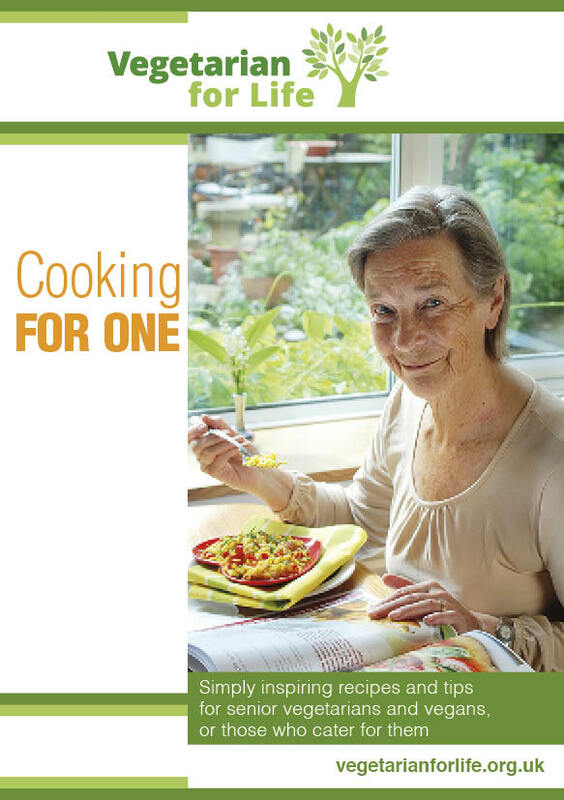 ​Cooking for one is often the reality for many older people. 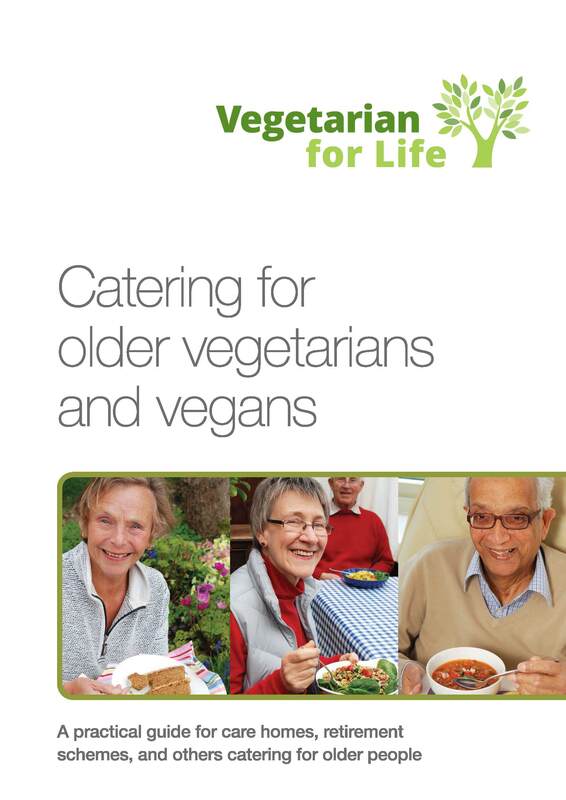 So we have developed this recipe booklet especially for senior vegetarians and vegans who cook for themselves. Most of these ‘no-fuss’ recipes are easy to make. As well as recipes, we’ve included a sample menu planner, and a section on ingredients that might be unfamiliar to some readers. There’s also a refresher on nutrition, a guide to useful equipment, and some useful resources, including details of our grants scheme. 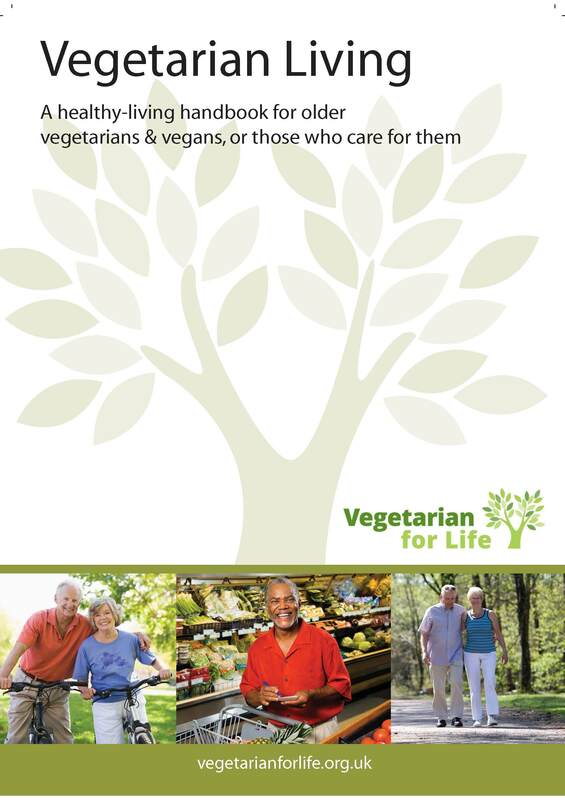 ​This publication is aimed at senior vegetarians and vegans or those who cater for them. All around the world Easter is celebrated as a time of new life and fresh beginnings. We hope that we have captured this feeling of optimism with some delicious and refreshing recipes to help all of your residents celebrate Easter and the arrival of Spring. Older vegetarians and vegans and those who cater for them. Diwali is the Hindu festival of lights, celebrated by Hindus in Britain and all over the world, and also by Jains and Sikhs. 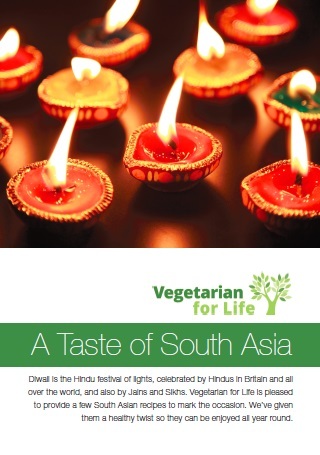 We are pleased to provide a few South Asian recipes to mark the occasion. We’ve given them a healthy twist so they can be enjoyed all year round. Recipe guide that offers vegetarians and vegans a delicious and healthy way to celebrate Diwali. Our short guide for caterers. Explains why providing a few veggie options on your menu can be better for everyone – and could even save you money. 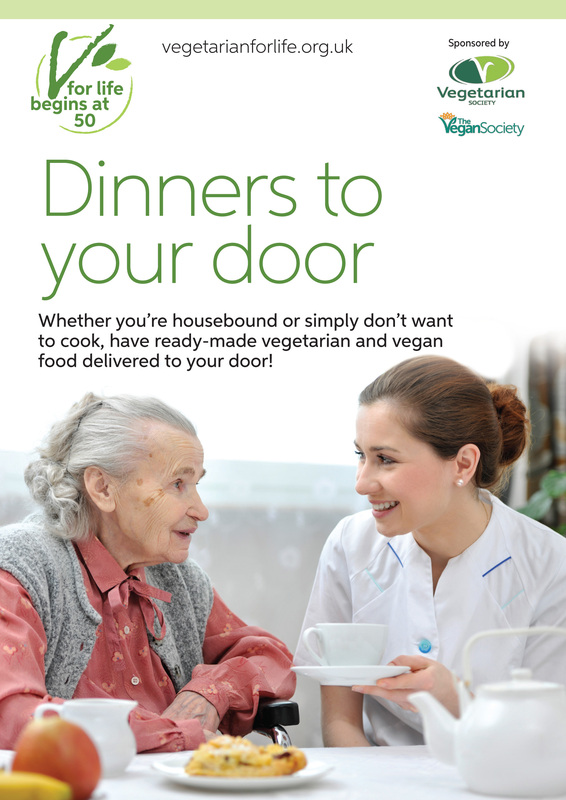 This leaflet lists some of the benefits of increasing the number of vegetarian and vegan dishes provided to older people both in a care and home setting. 40-page healthy-living handbook for older vegetarians, or those who care for them. 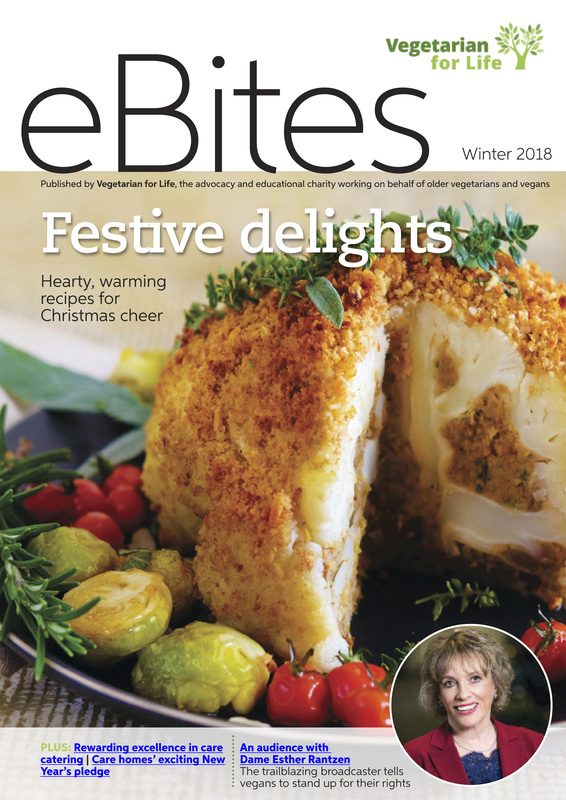 Features easy recipes for one (and more than one), information on food and healthy eating for older vegetarians, and housing and care advice.